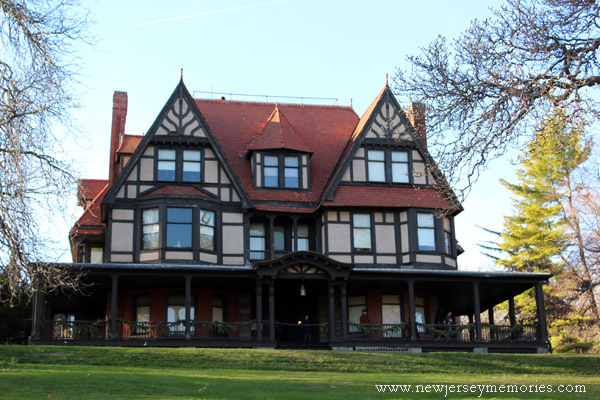 During the holiday season, several historic homes in Montclair are open to the public for holiday tours. One of them is Charles Shultz House, also known as Evergreens. Charles Shultz House Charles S. Shultz (1839-1924), a President of the Hoboken Bank for Savings, and Lucy M. Budd (1844-1905), built the house on 30 North Mountain Avenue in 1896. It is a three-story Victorian residence with twenty-one rooms. 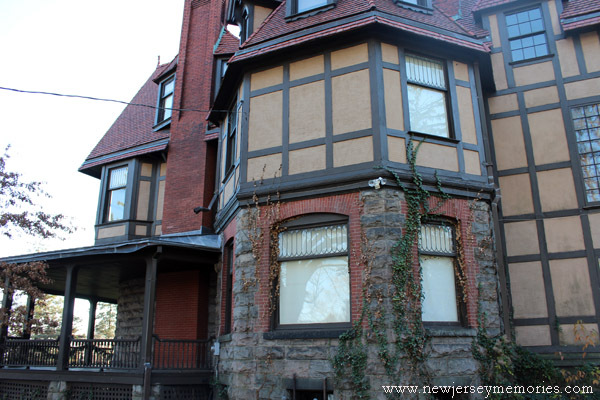 The house remained in the family for three generations until it was donated to the Montclair Historical Society by Molly Shultz, also a member, in 1997. 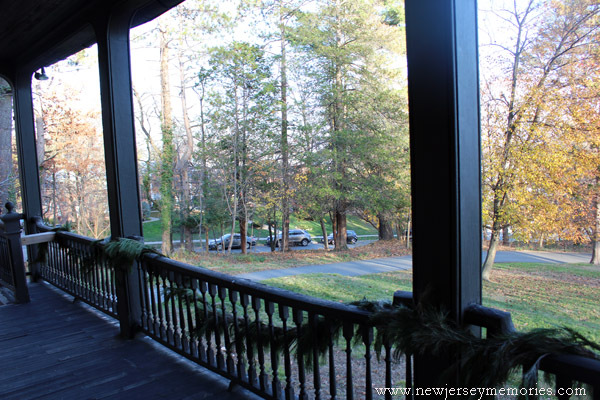 The house is notable for its architectural design, its picturesque landscape, its eclectic furnishings, and most importantly, for its virtually untouched state of preservation. 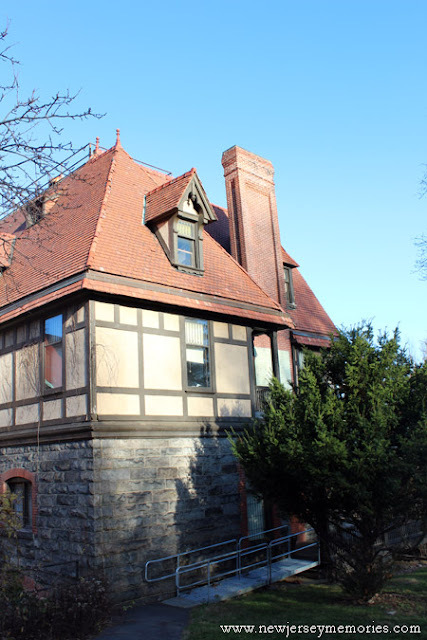 Today, the Charles Shultz House, also known as the Evergreens, is part of The Montclair Historical Society’s collection of historic houses. 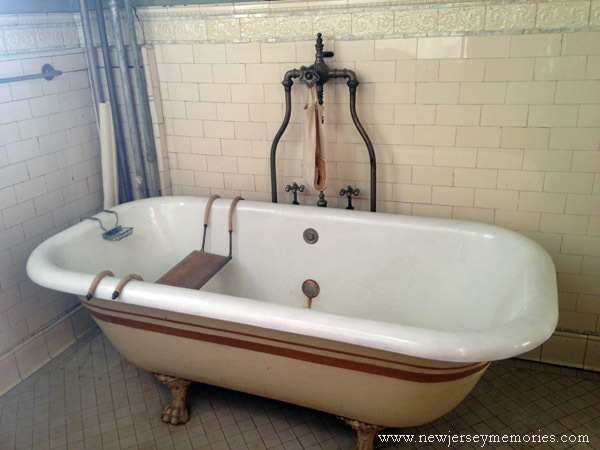 It has been listed on the National Register of Historic Places since 1979. Beautiful when I see places like this it always reminds me of Murder She Wrote heheh! I remember Muder She Wrote! You'd think no one would ever invite her anywhere since someone else gets murdered wherever she goes . . . It looks a wonderful place and so well preserved. 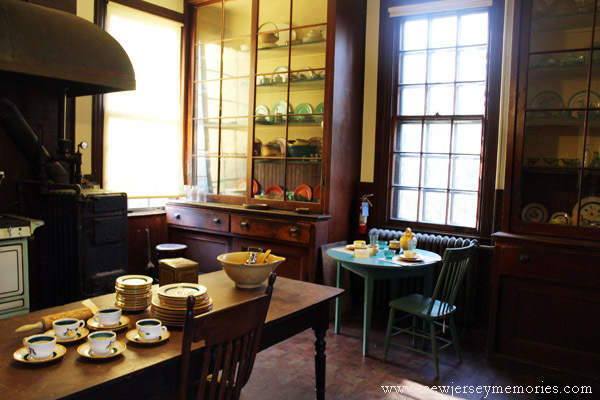 It is wonderfully preserved and a beautiful property. Wow - that looks like an amazing place to visit! It is a beautiful place . . .
What a gorgeous house! I'll have put it on my places to visit some day. It's really beautiful. 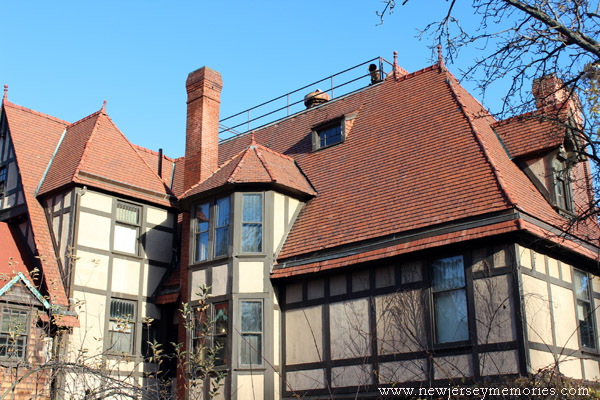 Montclair has many stunning homes. what a gorgeous home-thanks for showing it to us! What a marvelous house - I'd love to take a tour! 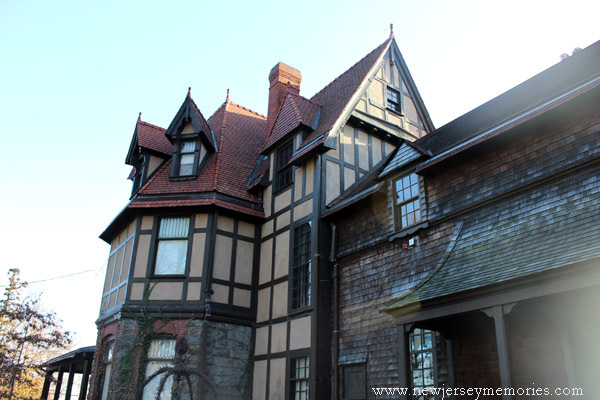 They have quite a few historical houses in Montclair, and they do give tours fairly often. 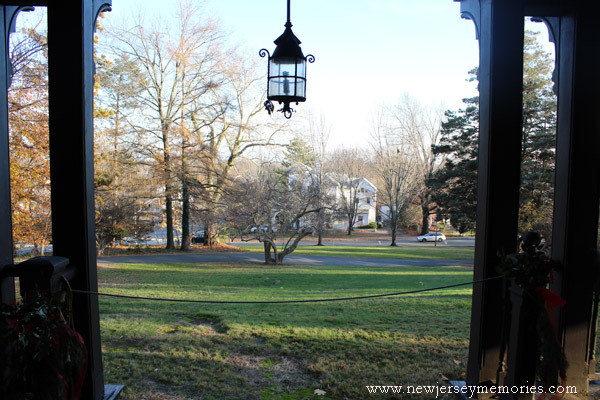 I couldn't help but wonder what a place like that in NJ would sell for??? That was really nice of her to donate it! There are quite a few houses in Montclair that sell well in excess of $1,000,000 so I'm sure it would be in that range. How very cool to get into Evergreens. It's a pretty and peaceful place. On a return trip to our home state, this is yet another of the places we should visit, and the name was very appropriate for this holiday time. Love these beautiful gems. Reminds me a little of Maymont House in Richmond, Va.
Where did you go? No more memories? Just thought I'd check and see.